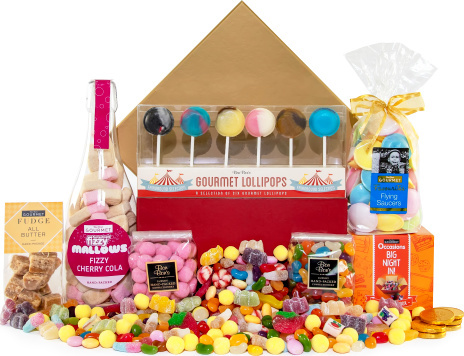 All the family favourites in one luxury presentation box by the fine confectioner's Bonbons. Included are all the funfair favourites with over half a kilogram of sugary goodness! It is not recommended to consume at once! Give the sweetness going throughout the Christmas period with this ultimate sweet gourmet gift.